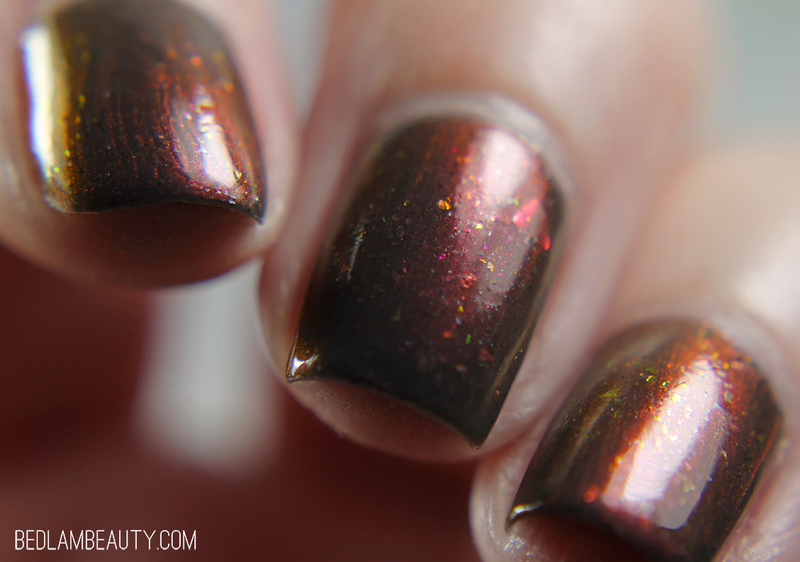 Bedlam Beauty: Night Owl Lacquer I Will Be Myself | Polish Pickup March 2018 | Books! 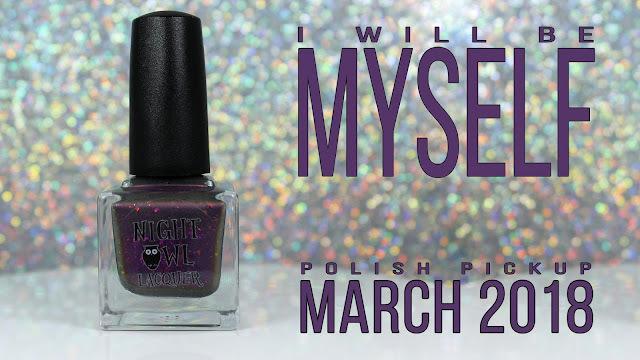 Night Owl Lacquer I Will Be Myself | Polish Pickup March 2018 | Books! Every month, Polish Pickup gets better and better. The same goes for the makers involved. 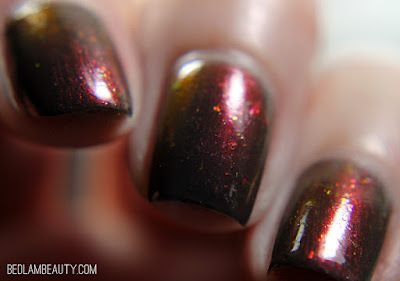 Today I have a fabulous shade from Night Owl Lacquer that will know your socks off. This is a smoked out violet facing multichrome filled with a forest's worth of firey multichrome flakes. Most of the time you see this moody, murky violet. And if you never moved, that is all you get. As soon as you start waggling your fingers you see the firey shift. I love it. It was deliciously opaque too. I was fully expecting a jelly or a hybrid...and I was prepared for three coats...but as you'll see in the video, two coats were more than enough for full opacity. Check out the live swatch, yall. 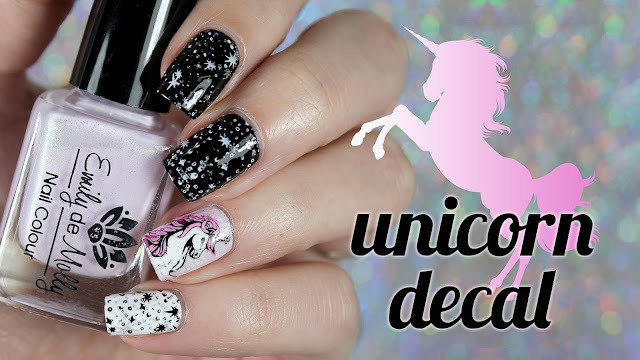 This polish must be seen to be believed. The Polish Pickup launches on March 02, 2018 at 11am eastern. Are you prepared? Wow, the shift is so unexpected! This is gorgeous! Dang look at that shiftiness! Stunning! Wasnt expecting that shift! 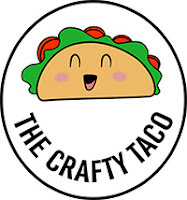 ITS great! Wow what an incredible shift! It's so beautiful and the shift is definitely unexpected. What a surprising red shirt! Yeah, this will be going in my cart! I really loved reading Jane Eyre. And this is a gorgeous polish! I love that shift!!! I didn't expect that at all!! That shift! Wow, great swatches! Oh wow! Going from one shift to the next in your pictures is shocking! That is a crazy shift! Wow, that is an amazing shift! I may have to grab this one!! That purple is really pretty. I need to wear purple now and then. WOW I thought those were two different polishes. That's a fabulous shift!